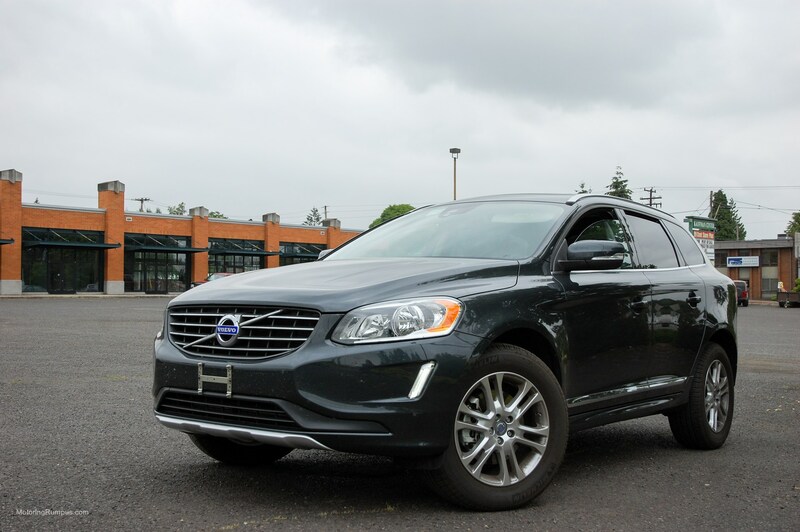 The XC60 was given a mild facelift for the 2014 model year, but the big news for 2015 is the introduction of Volvo’s new Drive-E powertrains, smaller engines paired with a new 8-speed automatic transmission and auto start/stop resulting in better performance and fuel economy. Both T5 and T6 models will be fitted with the new engines, but a big letdown is that Drive-E vehicles are front-wheel drive only as the system is not yet compatible with Volvo’s Haldex AWD. 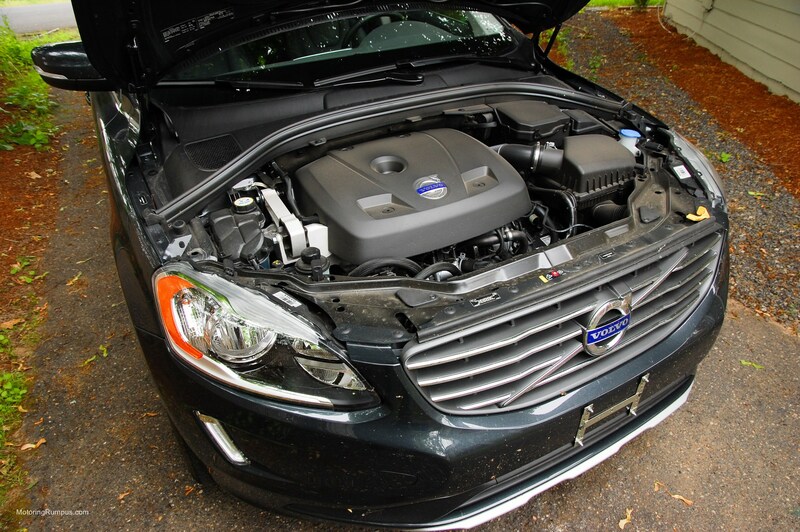 At least for 2015, Volvos equipped with all-wheel drive will be using carryover engines from previous years. Both Drive-E engines offered in the XC60 are 2.0L 4-cylinders: the T5 gets a turbocharger, and the T6 gets a turbo and a supercharger. The new Drive-E powertrain will eventually be used across the entire Volvo lineup, and the badge is now an indicator of power instead of cylinder count. Naming conventions were not changed in order to minimize confusion. The T5 Drive-E badge is good for around 200-250 horsepower, and the T6 around 250-300. 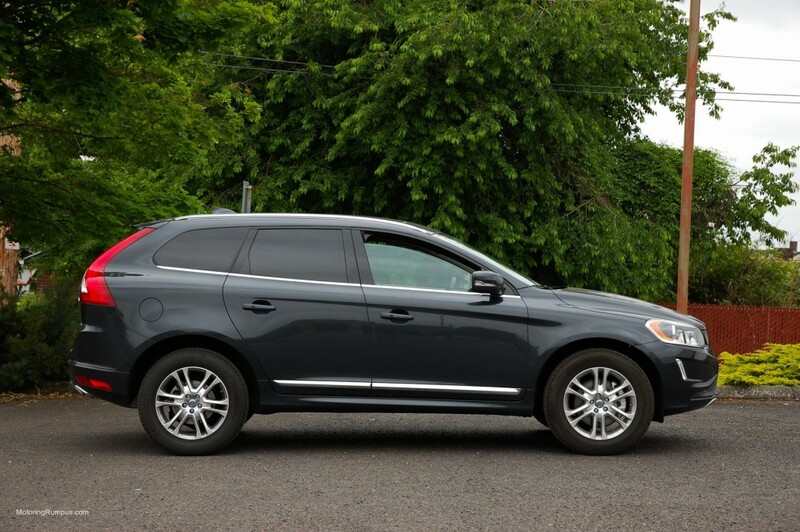 The exterior of the XC60 has not had a major redesign since its initial launch in 2009, but it remains fresh. 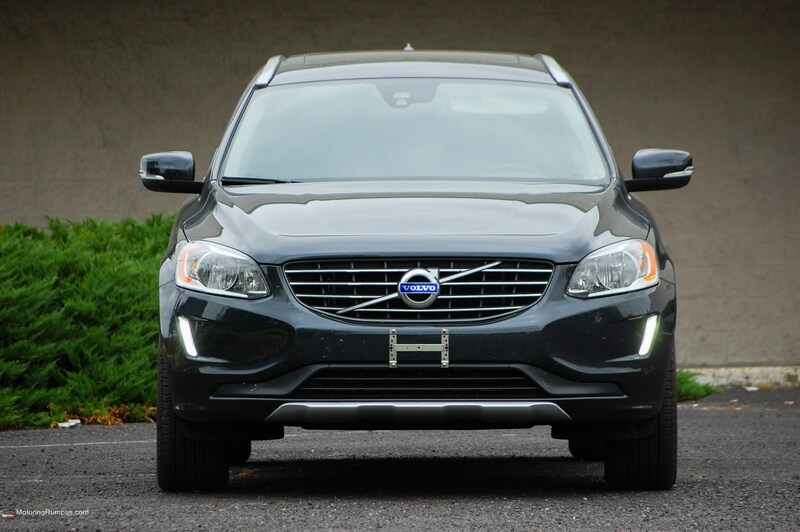 Still in its first generation, its unique Scandinavian style manages to stand out in the crowded crossover market. 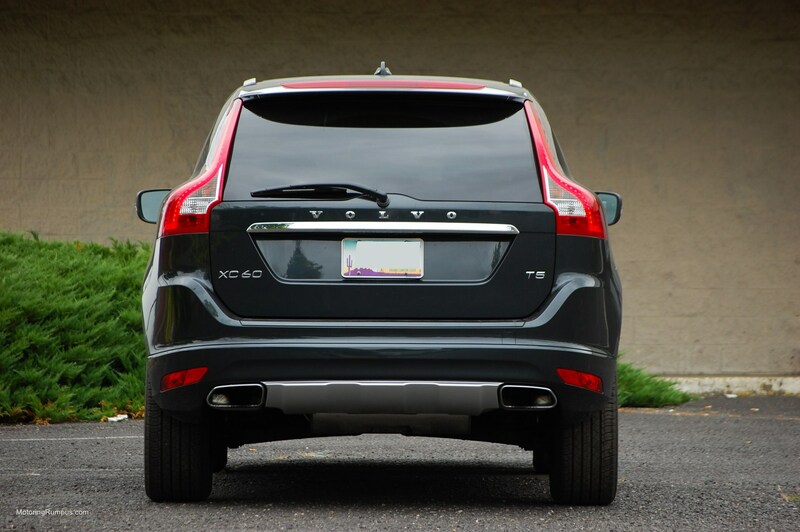 Hopefully Volvo does not let this one go too long before a redesign, although they did produce the first generation XC90 for 12 years before the recent unveiling of the new 2016 model. This one still has a few years before it goes completely stale. 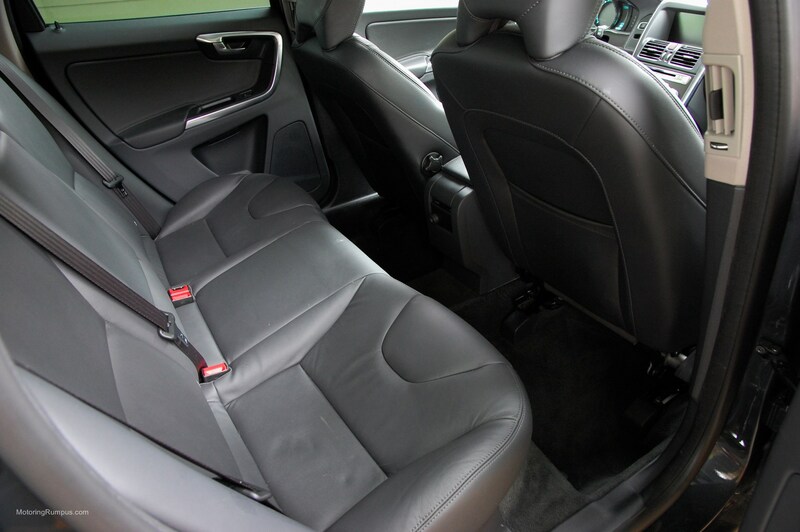 The 2015 model year was very short, with slightly revised 2015.5 models being produced after June 2014. Changes include updating some trim levels and packages along with new tech features. 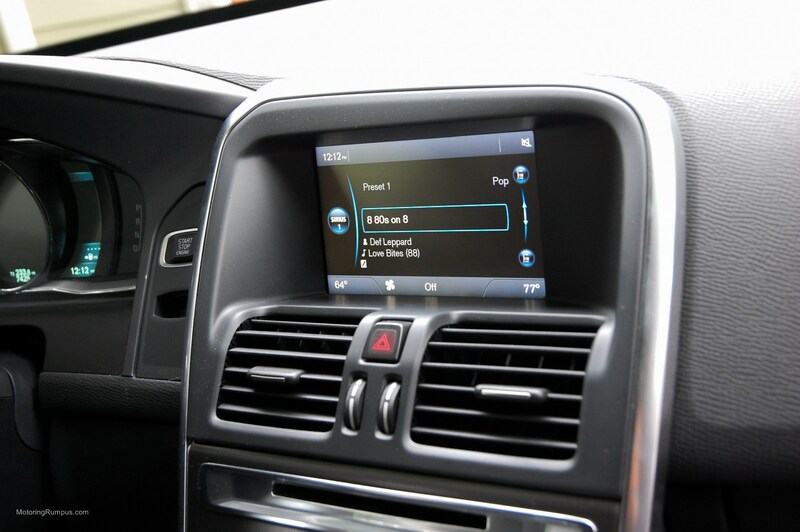 The new Sensus Connect and an integrated 4G connection is now standard on all 2015.5 cars. 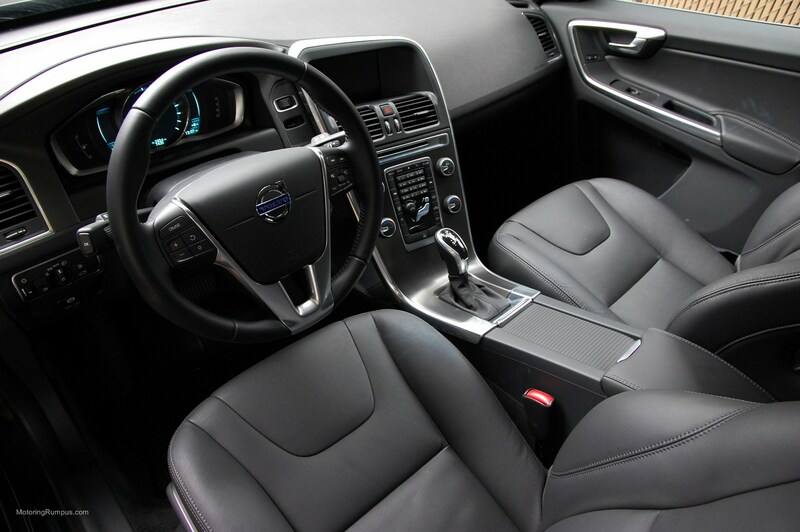 Volvo continues to make some of the best seats in the industry, and paired with the superb interior ergonomics, the XC60 cabin is a great place to be. 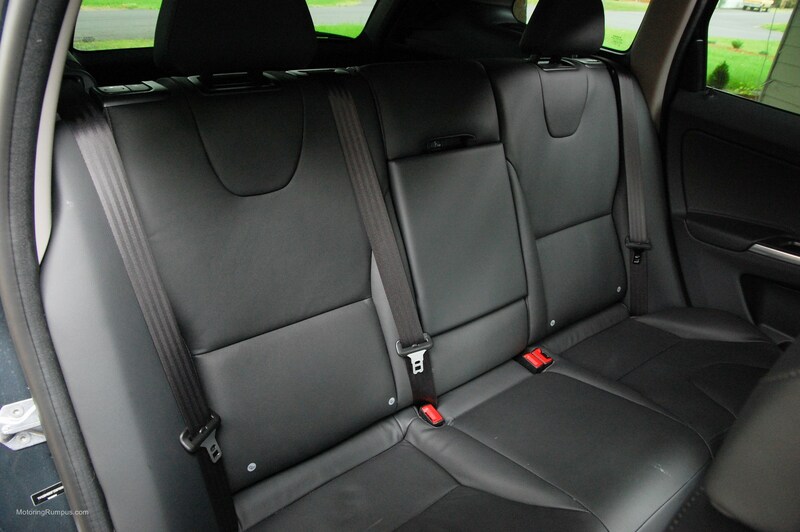 The supportive seats and plush leather put other manufacturers to shame, and this is only the base XC60. 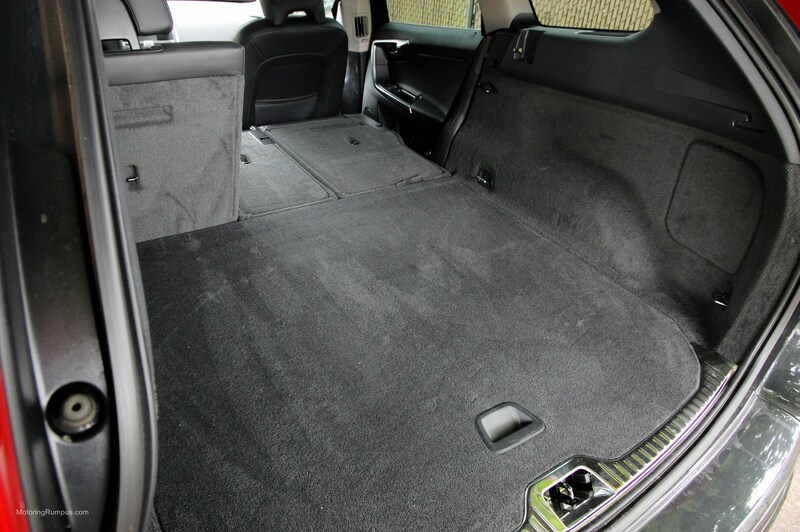 Further interior upgrade options include sport seats, Inscription Package, and the unique Ocean Race Edition. 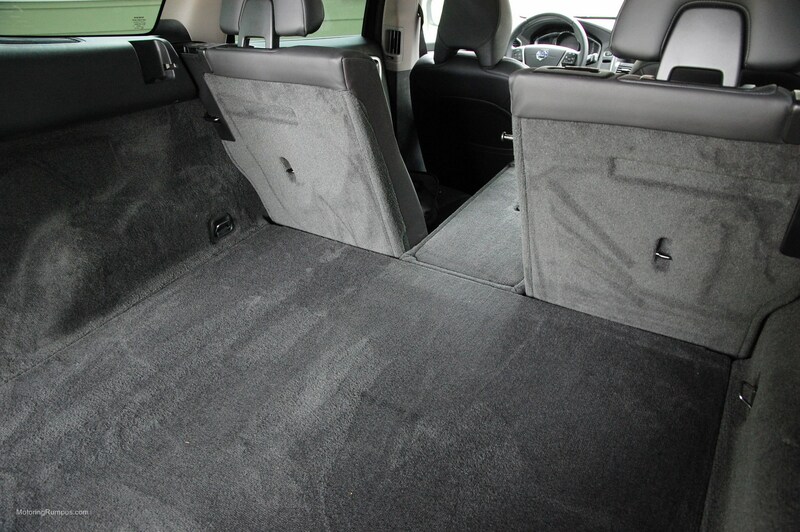 The only downside to the soft leather is how quickly it begins to show wear; even slightly used Volvos often have seats that look completely trashed. 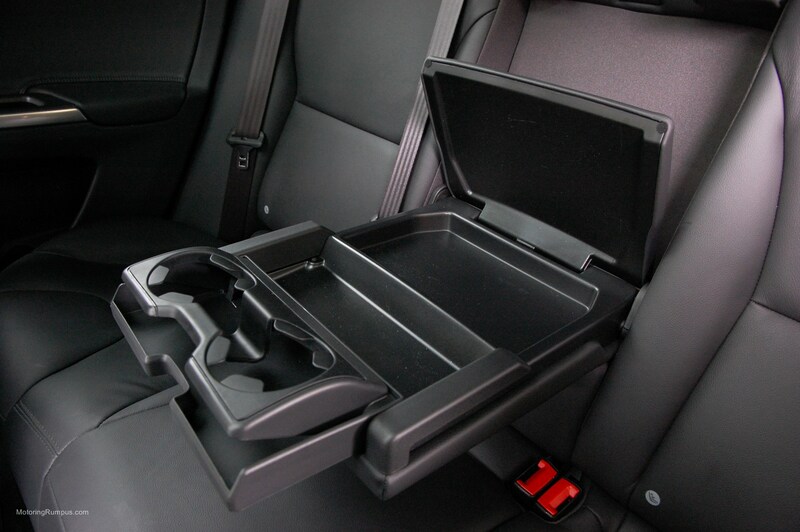 Dash materials are a decent quality and offer a premium look without being too flashy. 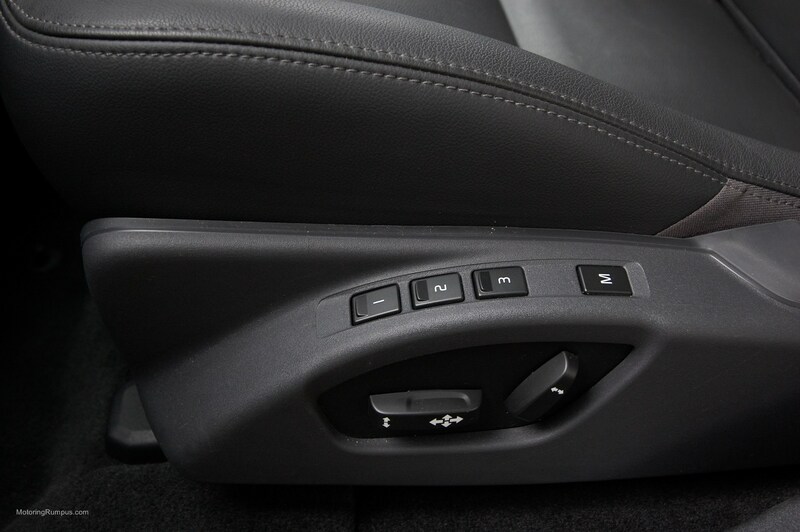 While the screen is small compared to the competition, the overall ergonomics of the cabin are excellent. 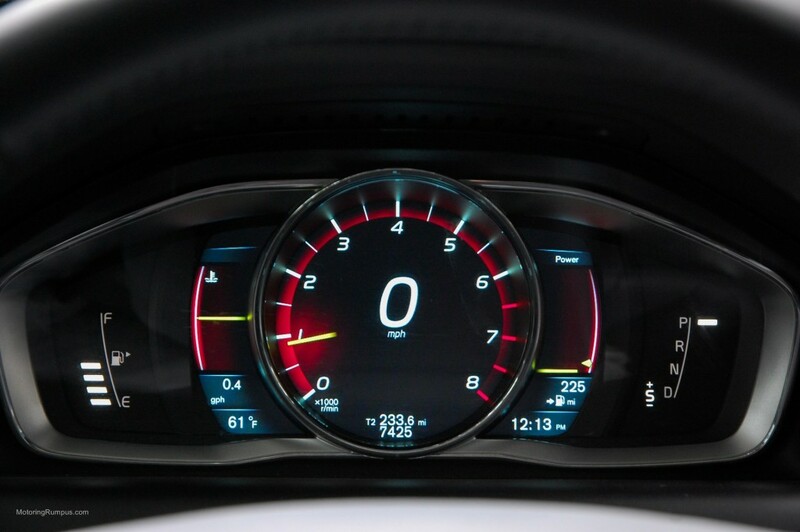 There is certainly more space in the dash, so it would be nice to see that screen get a little bigger in the future. 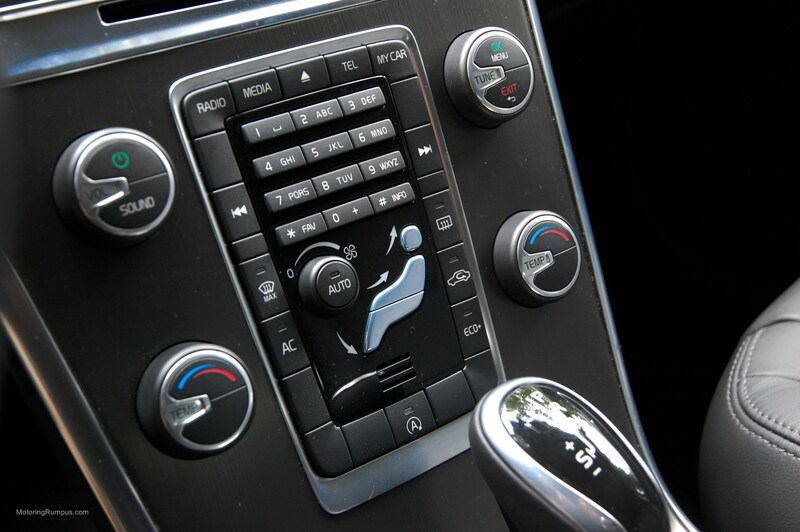 It sports the familiar Volvo “waterfall” console, and although there are a few too many small buttons, it is easy to get to those you use most often. The number pad dates it a bit, but it comes in handy more often than you might expect. Again its Swedish style is apparent, and it will not be confused for other European competitors. The driving experience has more of a European feeling, on the firm side with more feedback, but not so much to be considered harsh or sporty. Auto start/stop can be turned off, but defaults back to on at every startup. 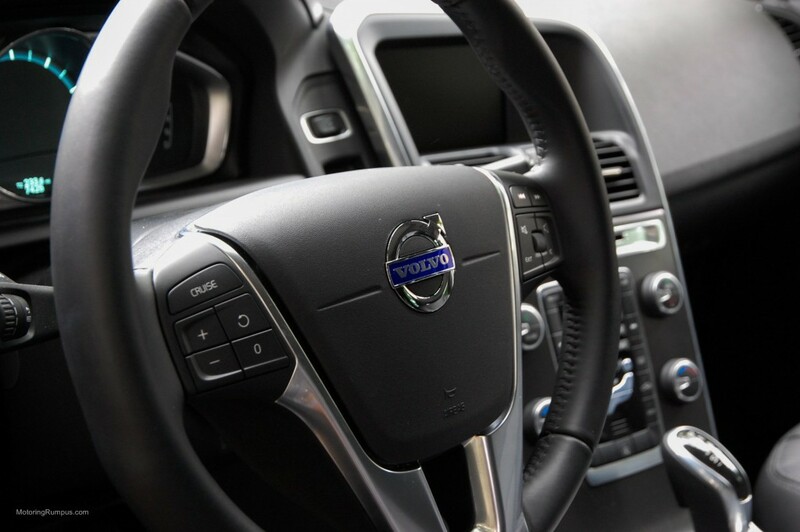 The HVAC system did an excellent job keeping outside odors from reaching inside the cabin, and Volvo also has the Interior Air Quality System (IAQS) which further filters contaminants from entering. 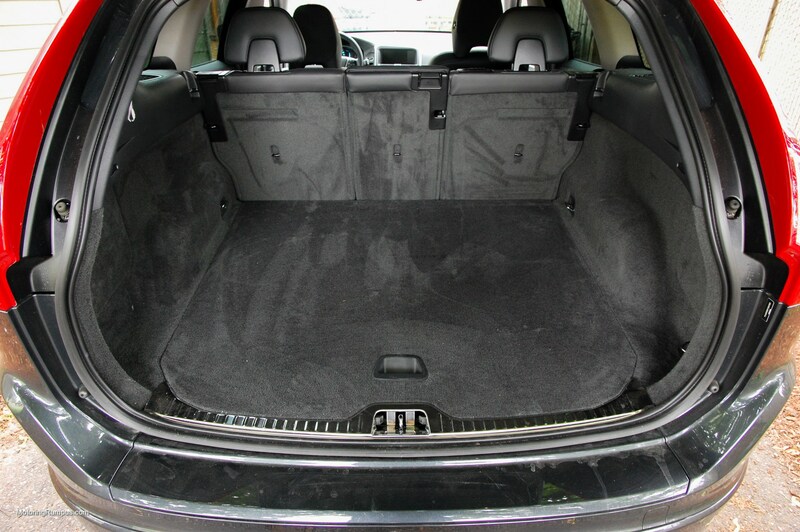 Space was good in the rear seats, which also split 40/20/40 for hauling different cargo shapes. They also fold completely flat. 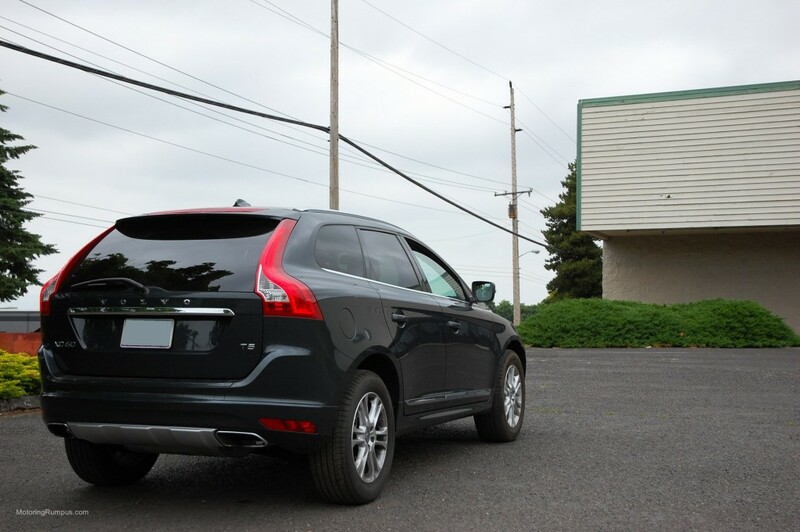 Of course Volvo is synonymous with safety, and the XC60 is no exception. 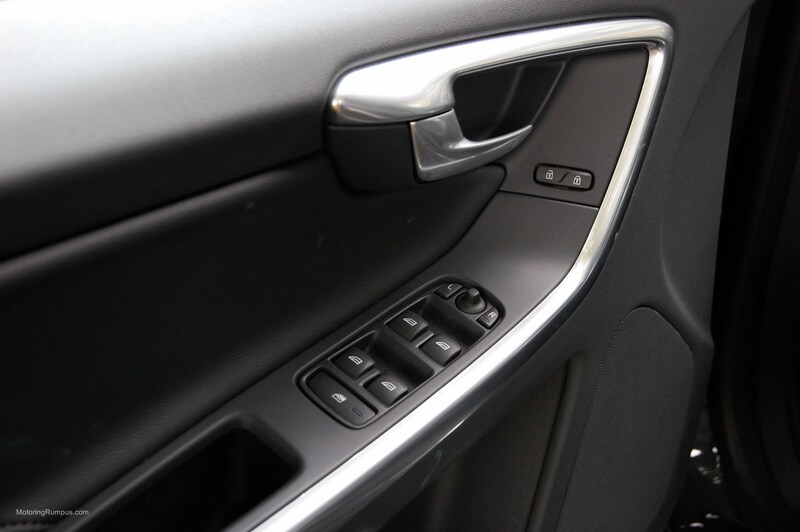 Standard City Safety helps prevent collisions on all trims, while an additional Technology Package is offered for $1,500, or included on the Platinum model. 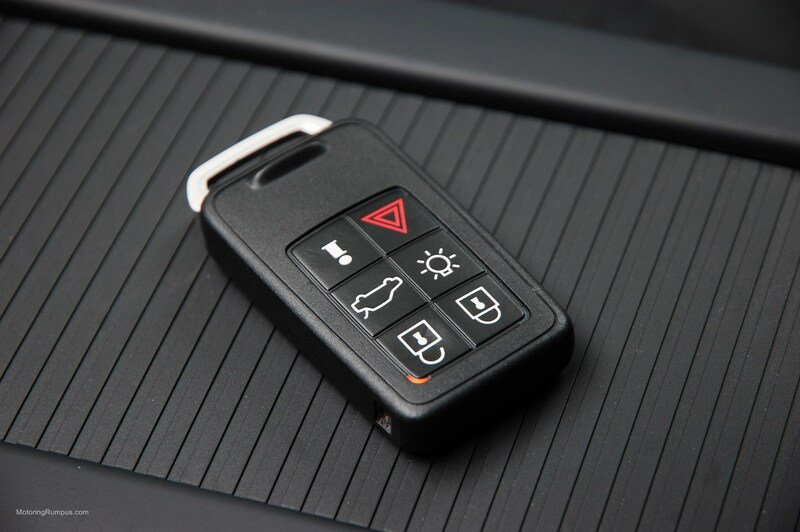 It adds safety features such as adaptive cruise, collision warning, pedestrian detection, lane departure warnings, and even a drowsiness monitor. 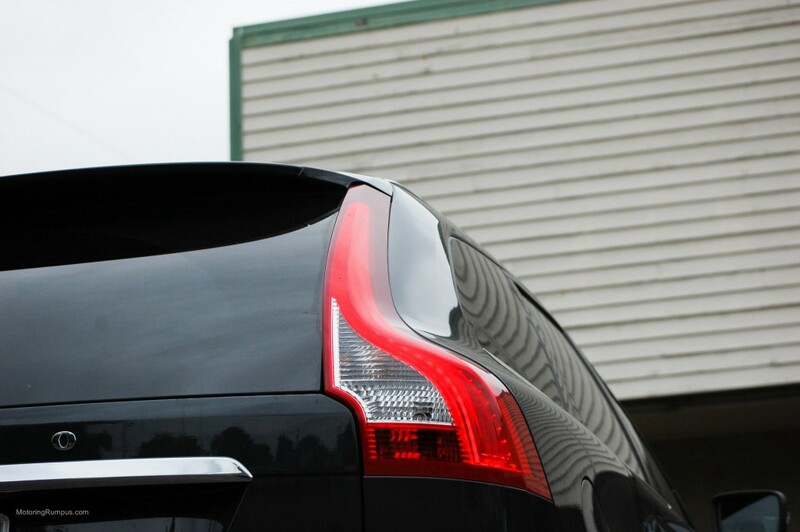 BLIS, Blind Spot Information System, is a separate offering for $925. 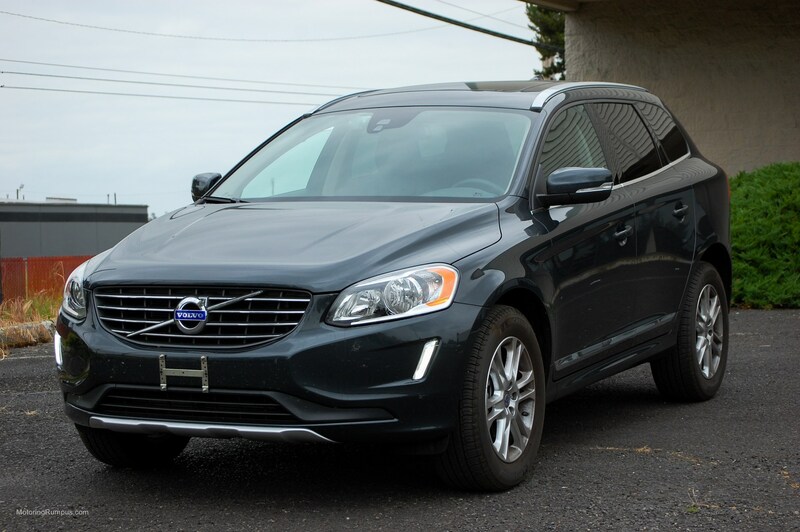 An XC60 T6 R-Design is offered with a more aggressive body kit and stiffer suspension. Offered only in all-wheel drive, it still uses the 3.0L turbocharged 6-cylinder, and despite using the same engine as the standard T6 AWD, power has been increased to 325 horsepower from the usual 300.